The challenge for this week is sign. My favourite disclaimer... 'Don't blame us it's all Hadrian's fault'. A pleasure. 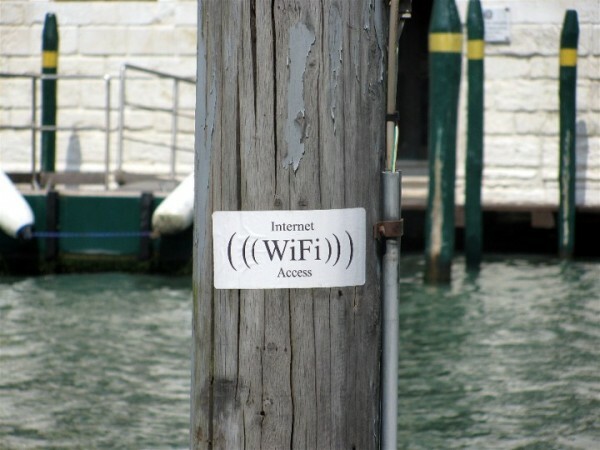 Mind you it doesn't have to be an amusing sign - any sign will do. She has a selection of wonderful signs, many of which have been passed to me over time, including an Australian one on how to prevent your child being eaten by dingoes. 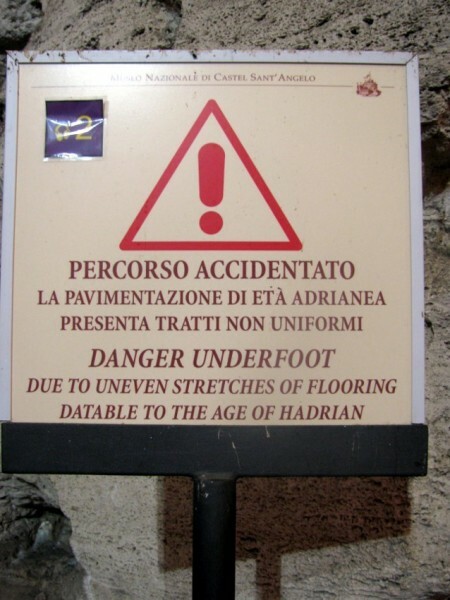 that Hadrian sign would make a fun notice on our incredibly uneven sidewalks. She has an eye for an amusing sign!